We are sold out for the 2018 season. Thanks to all who ordered. We'll begin taking orders again in late April/ early May of 2019. 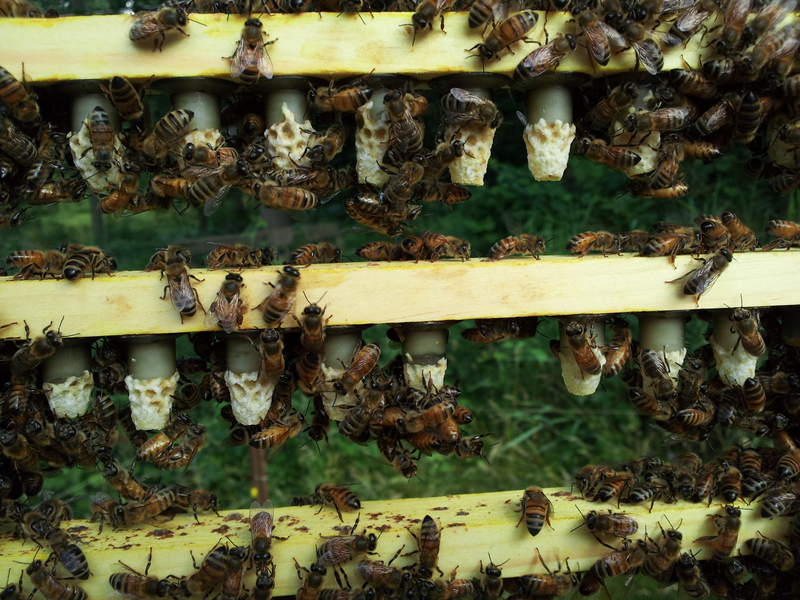 We graft all of our queens from our northern survivor stock in our NY apiaries after selecting for a variety of different traits. We will begin taking orders for our queens sometime in April. If you have any questions or would like to be put on our waiting list please visit our Contact Us page and send us a note. Please check back for more updates. Thank you.